Are you ever watching TV or reading and have the sun glaring on you, but don’t want to get up and close the shades? Now with Serena Shades in NYC you can close the shades from the comfort of your seat. These shades are remote control shades and will slide up and down with the click of a button. When you use Serena Shades in NYC you would barely hear them when they go up or down. Often motorized shades are used about twice a day, to open when you wake up and close when you go to sleep. Batteries in Serena Shades last about 3-5 years, which is factoring in using them every day twice a day all year long. When you go on vacation or during the winter you may barely open your shades so those are days that will extend the battery life. 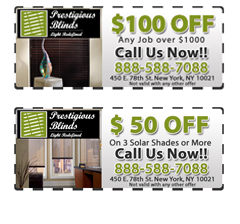 Serena Shades in NYC don’t always need to be used with a remote, you can open and close them manually. Even though they are used with a remote control, manually will not damage them at all. 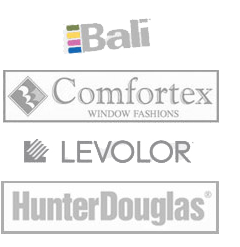 The shades provide insulation to any room with air pockets that are built in. These air pockets in the fabric will keep the cold out during the winter, keeping the room warm. During the summer it will keep out the hot sun keeping the room nice and cool. Serena Shades are very beneficial to anyone, keeping your room at the right temperature and allowing you to open and close them with the click of a button, the batteries have a long life as well. Prestigious Blinds supplies shade installation in NYC. 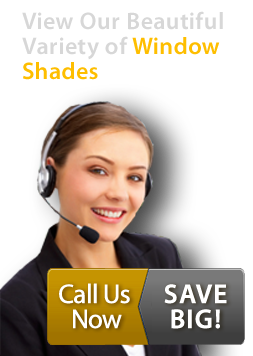 You can now select Serena Shades through us and have us install them or install them yourself.